Dennis Beckner is a volunteer youth worker who trains volunteer youth workers. 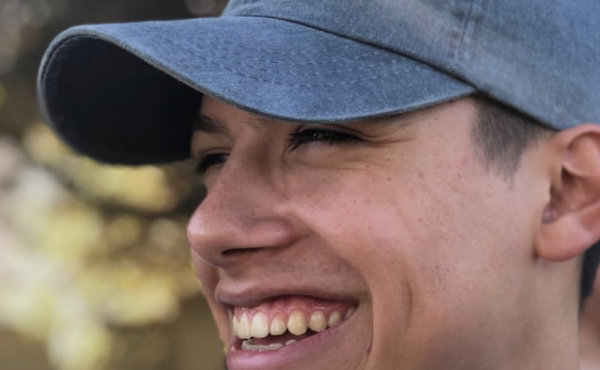 Since 1999 he has been a leader at Saddleback Church’s Student Ministry. 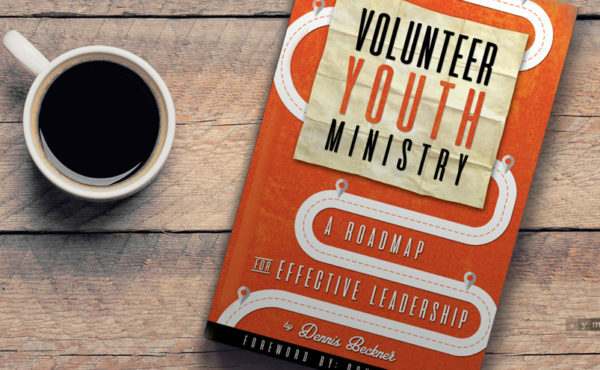 He is the author of Volunteer Youth Ministry, A Roadmap For Effective Leadership, and owns VolunteerYouthMinistry.com. 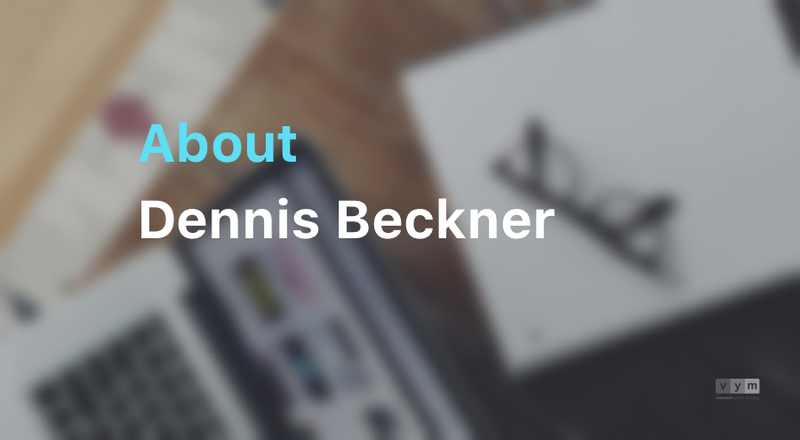 Dennis Beckner has been a youth worker for over 20 years. He has also been writing about youth ministry for 10+ years. He serves at Saddleback Church in Lake Forest, CA. 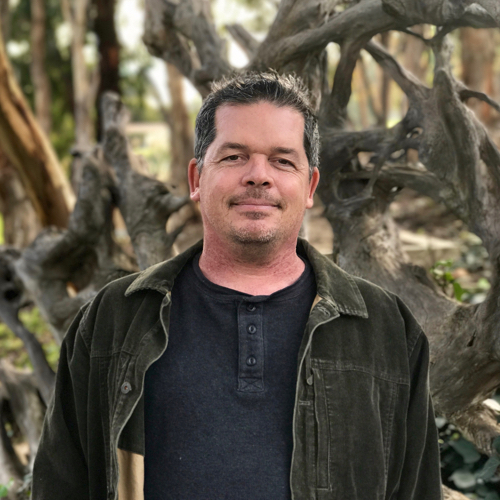 Dennis graduated from Point Loma Nazarene University in 1994, BA, Religion.